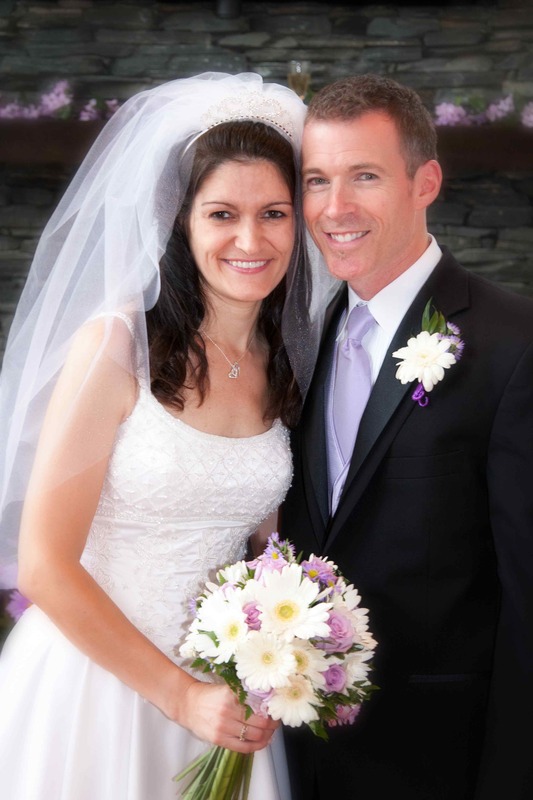 Chris and Cheryl Price have been married since May 2011. They’ve both been committed believers for a long time, and have a unique testimony in waiting until Chris was 40 and Cheryl was 39, to find love and get married. Both waited a long time for who they believed God was saving for them. 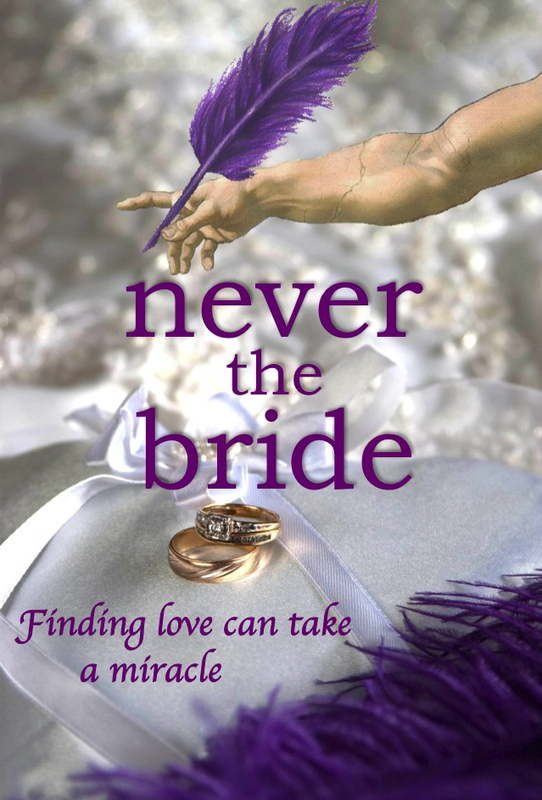 Chris penned the final chapter of Cheryl’s book, Finally the Bride: Finding Hope While Waiting, a book often used in women’s groups and book clubs for Christian singles who are losing hope in their wait. They have a ministry to encourage singles to wait for God’s best and not race ahead, and have been guest speakers at events such as the Act One Marriage Panel and the Mt. Solidad Presbyterian Church’s Women’s Christmas Tea. They’ve also participated in a variety of book clubs, doing Q&As with readers. Chris is a musician and a photographer. He’s also worked as a missionary in a variety of countries, including Spain and Paraguay. Chris and Cheryl are co-writing a marriage book, Finally One. Cheryl also penned Finally Fearless, a book to help people who deal with fear, anxiety, and panic disorders. She’s the screenwriter of the feature film, The Ultimate Gift, and co-author of Never the Bride: a novel, with Rene Gutteridge. The novel was based on Cheryl’s screenplay, which was “loosely” written about her life, highlighting her frustration in the wait to find love. It centers around Jessie, who accuses God of being asleep on the job of writing her love story. What she doesn’t expect is for God to show up “in the flesh” (rather cute and looking her age), face those charges, and offer to write her love story for her— if she’ll surrender her pen to Him. The purple pen she’s been using her whole life to write about how her love story should go. What started off as seemingly fictional ended up unfolding in her real life, as God went to work after the novel’s release to set up Cheryl’s love story. Finally. Chris & Cheryl have quite a testimony of what God did that so closely mirrors what she penned in her screenplay (and as written in the novel) in advance. She wrote the first draft of the script in 2007. The novel came out in 2009. Chris & Cheryl got married in 2011. Absolutely beautiful! Thank you for sharing the beauty of hope lived out! I stumbled on your blog today and just want to say thank you for sharing your story. I am 34 and still single and live with the ache and pain of it everyday. I am fighting to keep hoping and trusting the Lord and His timing but it gets harder and harder all the time. Thank you again and I am rejoicing with you in your marriage! 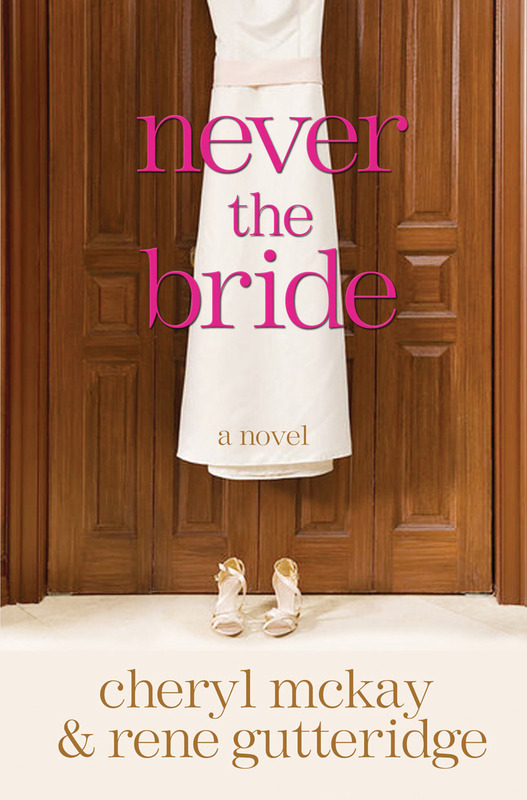 Thank you so much for sharing both of your life experiences through “Finally the Bride”. It has been such an encouragement to me. I am quick to share with others that are also waiting for God’s best about how uplifting this book is. Thank you for listening to God and writing this book. Fiona, thanks for stopping by my blog. I pray God continues to give you hope and peace in the midst of waiting.